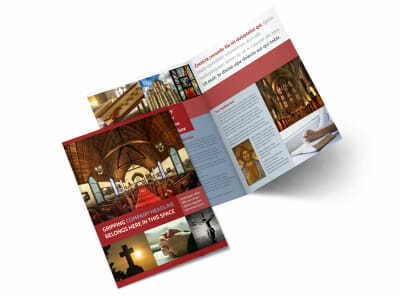 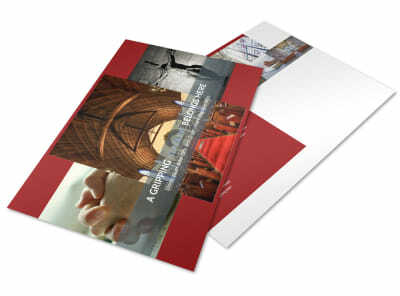 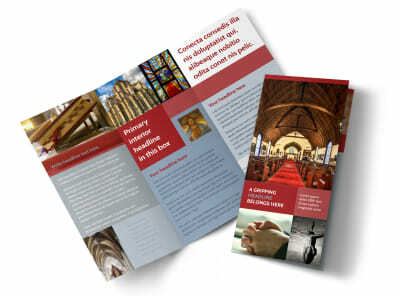 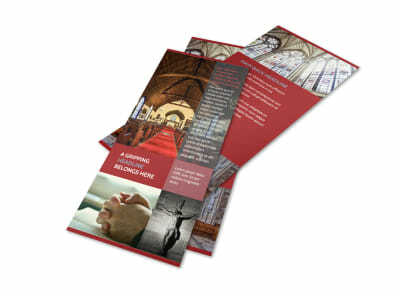 Customize our General Church 1 Flyer Template and more! 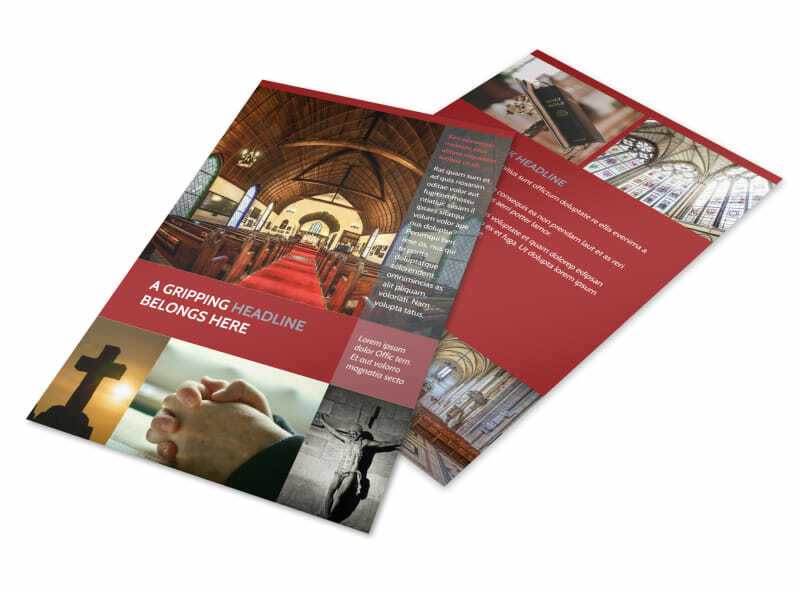 Keep your pews filled every Sunday morning by advertising morning worship times and special church events using our flyers. 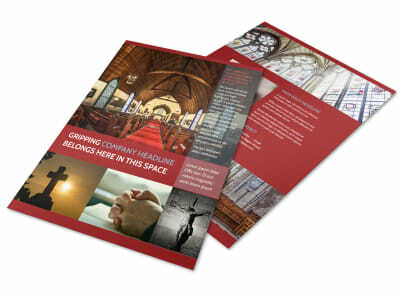 Make sure the community knows exactly where to come and that they are cordially invited for your event and to worship with you by sending out a message to everyone in your local area. 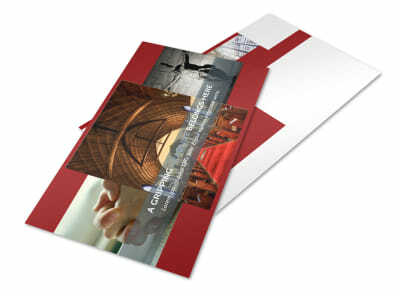 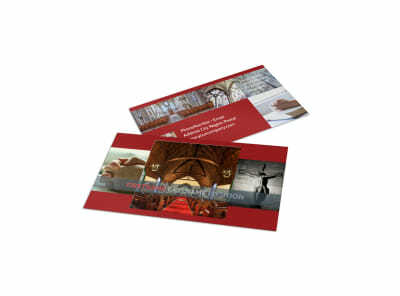 Make your flyer come to life with photos of your facilities, details of your programs, and more. 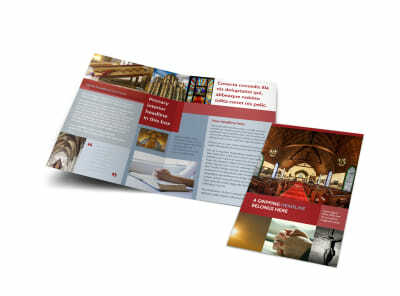 Print your flyers using your own equipment to get them in your recipient's hands right away, or trust our print pros to do the job for you.